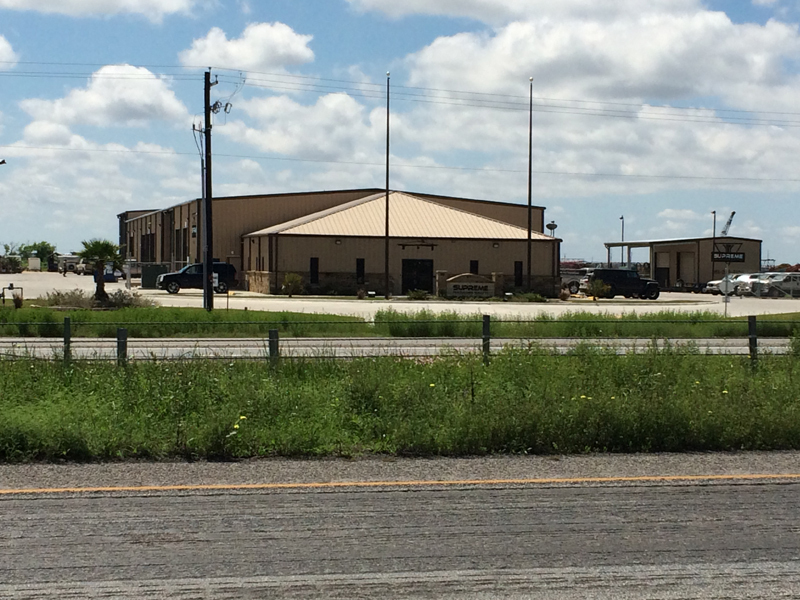 Long Build in Corpus Christi, TX offers a comprehensive range of construction and home improvement services. Long Build offers a comprehensive range of construction and home improvement. Our homes feature a range of quality features such as fenced back yards, custom cabinets and utility rooms. Our clients can further customize their homes by choosing our wide range of options such as stonework, tile flooring, fireplaces and vaulted ceilings. You can also add elegance and functionality to your existing home by choosing our superior home improvement services. We offer a wide range of services to commercial clients including new construction and renovation of commercial buildings. Our extensive construction experience includes developing subdivisions for communities, retail purposes and industrial parks. 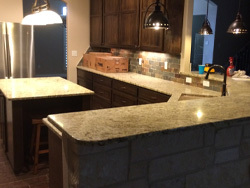 In addition to new construction, we provide complete residential remodeling services for both large and small projects. Call us for a home that meets all your expectations and fits within your budget.